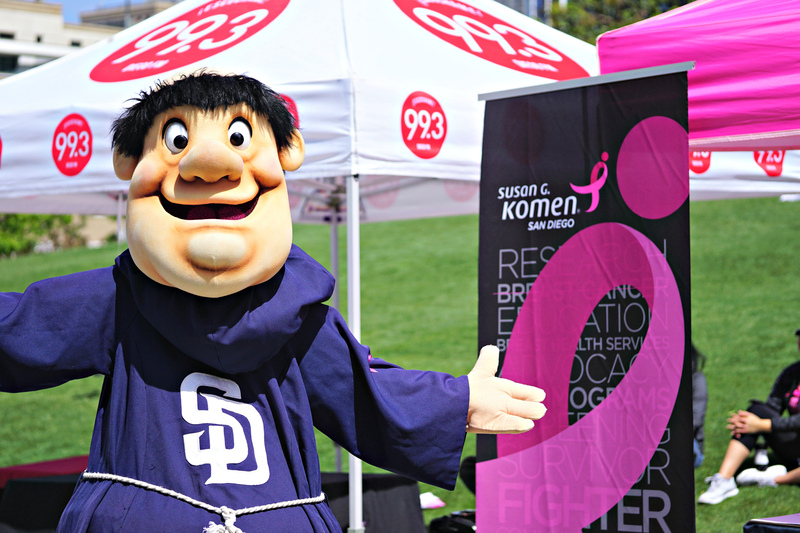 The San Diego Padres and Susan G. Komen San Diego are hosting a FREE Mammogram Event at Petco Park’s “Park at the Park” on Friday, June 8th from 8:00 a.m. to 3:00 p.m.
*Please bring a form of photo ID. It does NOT need to be government issued. 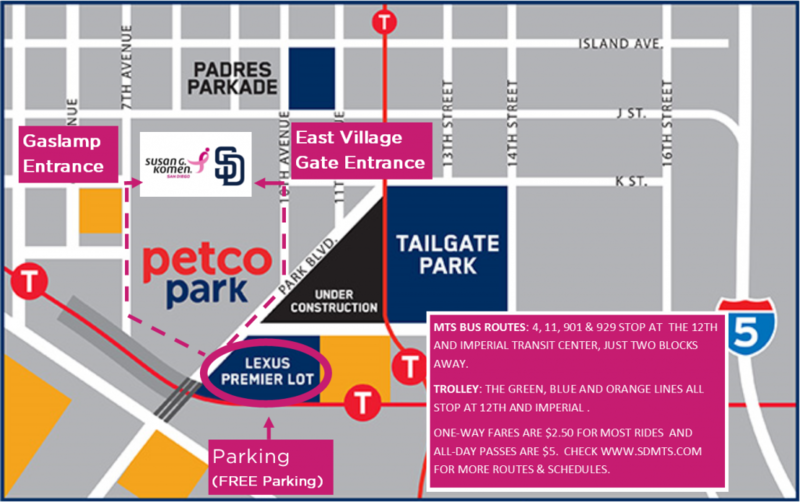 If you have any questions or would like to schedule an appointment, please contact us at 858-573-2760 ext. 104.